In the humanitarian visual storytelling world, capturing a photo can be tough thing to do correctly. You have to be thoughtful, emotionally responsible and ultimately have a proper view of yourself as well as the people you are with. I've learned that people must always take priority over an image. Some great photographers that do this well include my friends Austin, Esther and Paul. They've taught me that giving something back in return for an image you may take can mean a lot to an individual as well as set the precedent for your priorities as a photographer. Following their example, I've started handing instax images to people I meet in the field. Its been amazing to see these new friends see themselves in a printed image they get to keep. 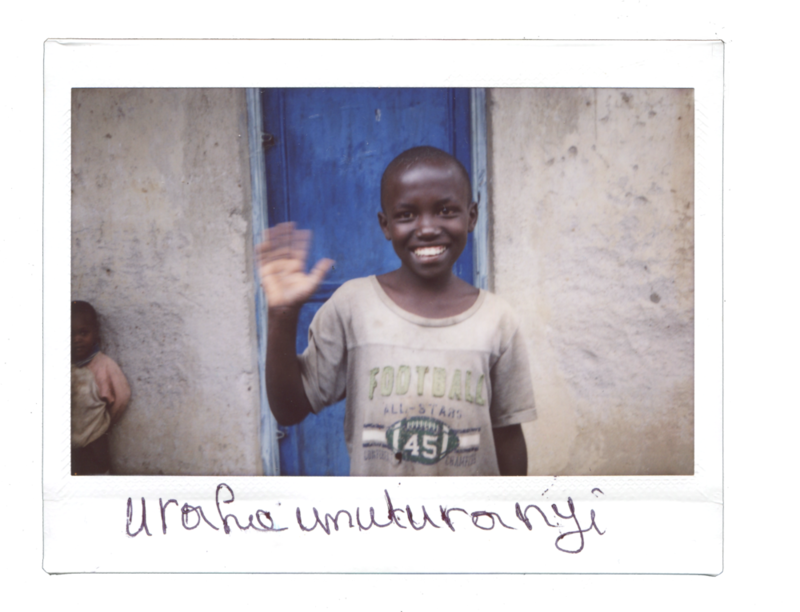 This year, we also worked these instax images into the 10Days Campaign for Living Water. We had each person I photographed write "Hello Neighbor" in either English, French or Kinyarwandan on an instax photo we kept, and then also gave them another copy to keep. Today is the last day of this year's 10Days Campaign! To learn more about many of the people below and for more info on providing clean water in Rwanda, visit 10Days campaign.